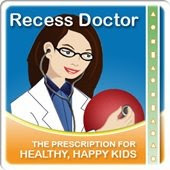 Peaceful Playgrounds | Recess Doctor Blog: Preschool exercise bike. 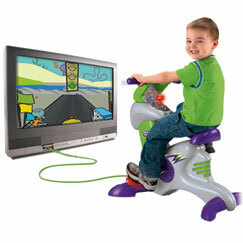 According to Fisher Price, it’s a stationary bike, a learning center, and an arcade game system—all rolled into one! Smart Cycle plugs right into the TV and take kids on "learning adventures". 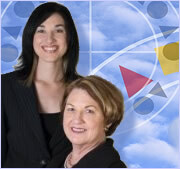 As they pedal, characters guide them through learning discoveries, games, and races. Targeted at ages 3-6 with a price tag of approximately $100 is it the tot answer to the childhood obesity crisis?